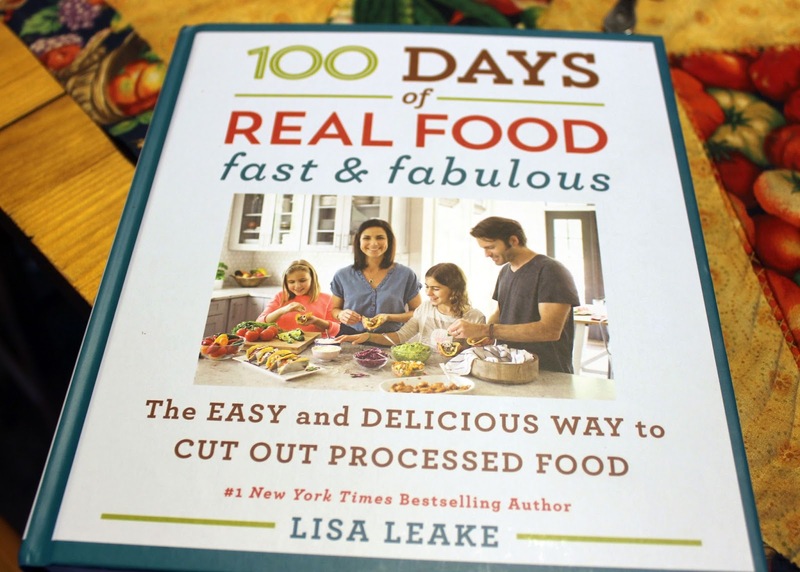 It's a great honor for me to be a "Cookbook Ambassador" for Lisa Leake of 100 Days of Real Food because I support, applaud and embrace her passion for real food ... it's what I try to live by too! 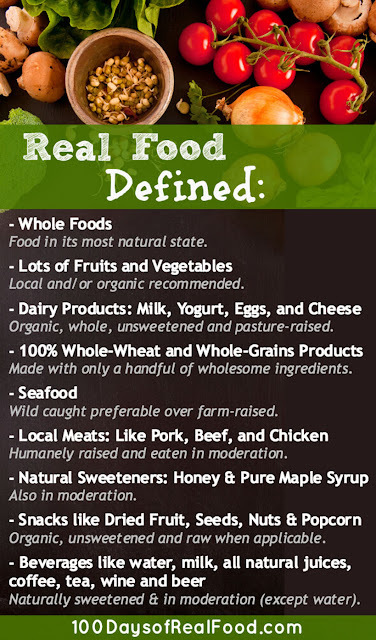 Learning about "real food" is the very reason why I support local farms and markets, buy grass-fed pastured meats, avoid processed foods, cook from scratch, and use other wholesome ingredients in my recipes. When I first found out Lisa was looking for cookbook ambassadors for the launch of her new cookbook, 100 Days of Real Food: Fast and Fabulous, I was eager to apply ... yes, apply! I had to submit my information, and my blog for review, before being chosen. You can only imagine how excited I was when I received this email which in part said: "Thank you so much for your interest in being one of my Cookbook Ambassadors! I've reviewed everyone's applications and would love for you to be part of the group. Words cannot express how much I appreciate your excitement around my book - this whole process wouldn't be nearly as much fun if I didn't have others to share it with!" Whoo Hoo!!! I was doing the happy dance all around the house. And so began the days waiting to receive my signed copy of her cookbook 100 Days of Real Food: Fast and Fabulous and once again reviewing (because I had already read this numerous times) the about section on her website and her eye-opening journey which was not always easy. "Whether you’re brand new to cutting out processed food or you’re a real food veteran, I hope you’ll find some value in the resources on this blog. In the beginning of 2010 I had never before read an ingredient label, never bought anything that was organic (at least not on purpose), nor had I ever stepped foot in a farmers’ market. I am certainly not proud of those things, but that was reality for the first 32 or so years of my life and the most disturbing part is that I had no idea I was doing anything wrong. After reading In Defense of Food by Michael Pollan I got the wake up call of my life and felt like our eating habits needed a serious overhaul. Making such drastic changes was not easy at first (it has thankfully become our “new normal” since then), and at the time I struggled to find resources to help me understand exactly how I could apply Pollan’s principles to our everyday lives." But what exactly is "Real Food?" And what will you get in her new cookbook? 100 Days of Real Food: Fast & Fabulous gives Lisa's devoted fans and newcomers exactly what they want, quick and tasty favorites for breakfast, lunch, dinner, dessert, and even snacks that are a snap to make. Inside you ll find recipes sure to please everyone, from Cinnamon Raisin Scones, Couscous and Tomato Salad, and Corn Muffins to Citrus Salad With Crispy Quinoa, Honeydew Green Smoothie, and Slow Cooker Black Bean Soup to Easy Fish Tacos, Parmesan Crusted Chicken, and Chocolate Banana Pops. 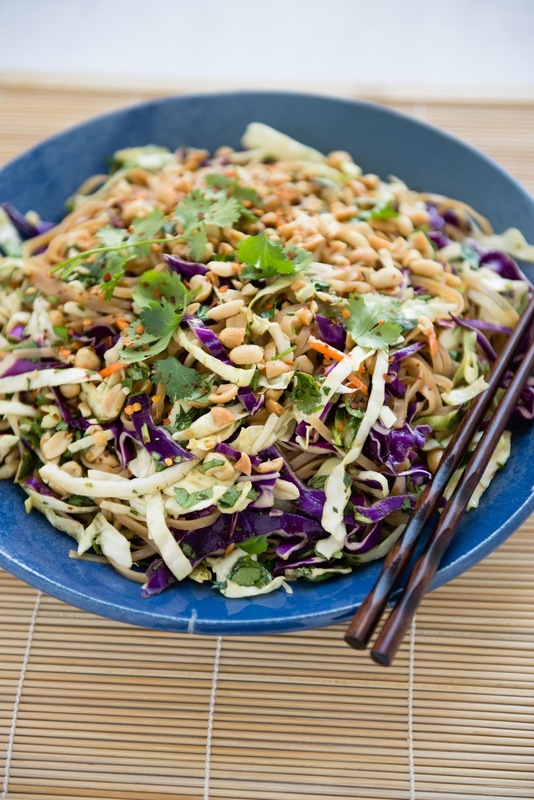 While some dishes are blog favorites, seventy-five percent are brand new. Along with these family-friendly recipes, 100 Days of Real Food: Fast & Fabulous incorporates ideas for adult, big-kid, and little-kid packed lunches and new seasonal meal plans and shopping lists everything you need for accessible, quick, and real home cooking. Lisa also includes a CliffsNotes -style resource section packed with easy guidelines on how to buy real food, supermarket staples (including her Top 10 Shopping Lists by Store), the truth behind more than a dozen grocery store myths, and other handy kitchen tips (such as food prep guides and storage cheat sheets). Making and enjoying healthy meals the whole family will love doesn't have to be difficult, boring, or expensive. With this essential cookbook, illustrated with color photos for every single recipe, you ll see just how fast and fabulous good home-cooked meals can be. But now let's get to the recipe! I deliberately chose one very easy to do and extremely versatile. Use as a sandwich spread, make cute little appetizer bites, serve as a dip with fresh veggies or crackers, or top on toasted bagels. So darn good, and easy ... really easy to make. 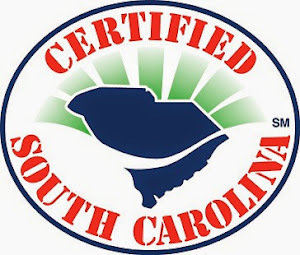 Naturally I purchased the products I used from one of my favorite local produce markets, Camden City Market, who always has the best local veggies, and the 9 grain bread is baked fresh daily at Mulberry Market Bake Shop. 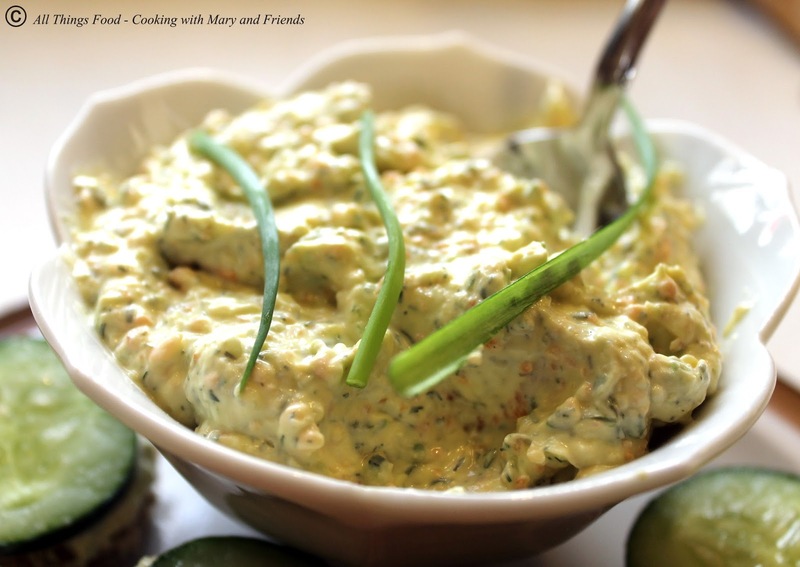 In the food processor, combine everything but the cream cheese and pulse until finely chopped. Drop the cream cheese into the veggie mix and pulse until well combined. Serve or store in the fridge for up to 4 days. Enter here to WIN a copy of this amazing cookbook! Looking forward to checking out this cookbook! That dip/spread looks very good! It is so important to get back to "Real Food"! Love it! Thanks so much Lynn!!! And yes, it is ... real food is what we all need to embrace and enjoy. The dip sounds yummy. My family and I are trying to eat healthier and fresher. Love your recipes as well Mary. 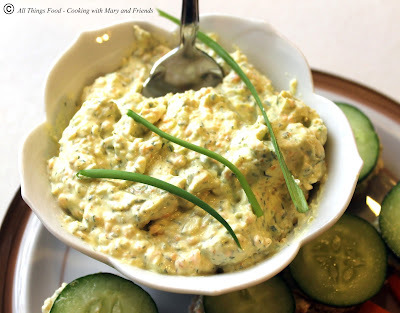 I love veggie cream cheese and this looks super easy! I find a few pitfalls in the Real Food journey, but I keep on going because it is totally worth it! Very excited to check this cookbook out. Thanks Carrie! Yes the veggie cream cheese is very easy to make, as are all the fabulous recipes in this new cookbook! The recipe sounds wonderful and I can't wait to see this cookbook! And it's right up your alley, Mary! Thanks for entering! And you're right, the cookbook is right up my alley and one I am really enjoying. 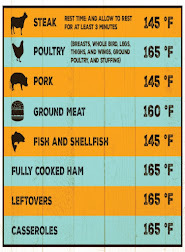 So many good recipes, all quick and easy to do. I love cooking, especially for my friends, and Family!! Very excited to check out The 100 Days of Real Food Fast and Fabulous!! The preview of the recipes look absolutely Amazing!! Always love the idea of real food!! 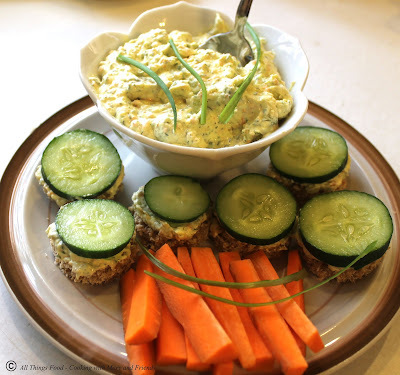 This dip looks awesome--especially the cucumber sandwiches! 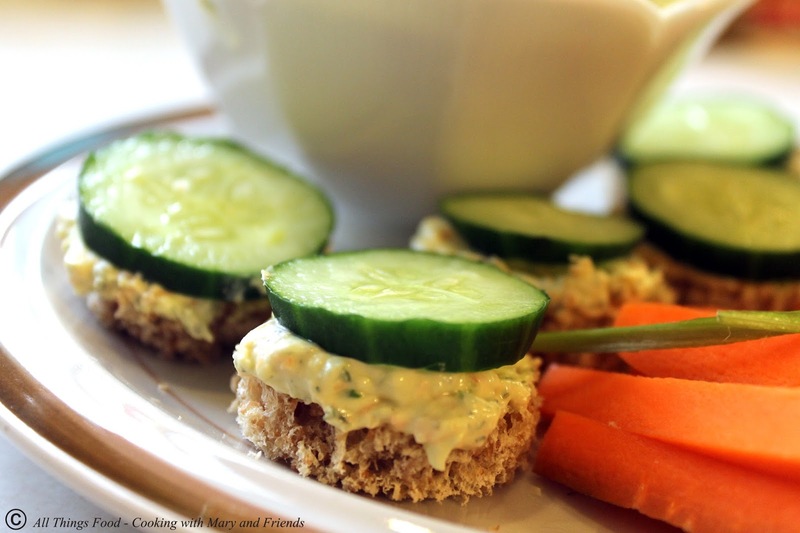 Always love seeing new easy make ahead appetizer ideas and ways to get my kiddos eating more veggies!! This cookbook would be awesome to own bc I love how reliable her recipes are--knowing that they will be delicious and nutritious is a total selling point!! I agree 100% Beth! This cookbook is one of my "must haves" since the recipes are easy to do using real food ingredients, and nothing is better than that! I'm a fan of easy recipes. Adding veggies to cream cheese spread is a great way to add a little 'pinch of healthy', the kids will never know. Joanne, yes indeed! We love this Veggie Cream Cheese - it's even better the next day. So good and tasty. I would like to cook healthier and tastier food for my family. Thanks for the giveaway. You're welcome Brandi! Good luck! This cookbook would add a much needed smile to our plates and faces! That's for sure!! Everything you've made looks AMAZING, Mary!! Thanks for the opportunity! I'm a big fan of the blog and would love to add this cookbook to my collection. The recipe you tested looks amazing. I cannot wait to try it. Thanks Tammy! Yes, the Veggie Cream Cheese is so good, but all the recipes in this cookbook are easy to do, which really makes it a great resource for all home kitchens! 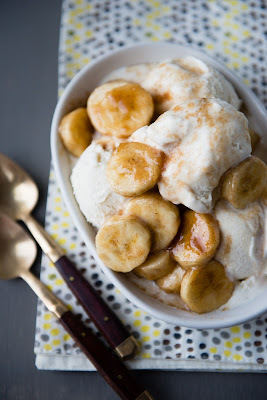 I'd love to see more recipes like this one! Yum!